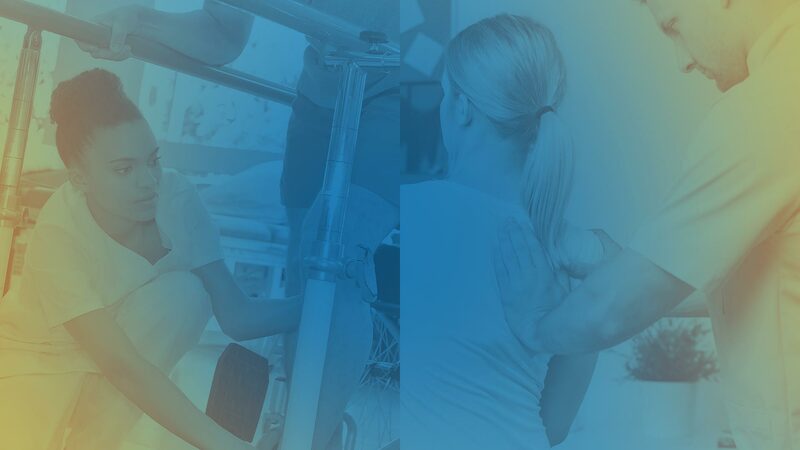 Our integrated practice management software helps physical therapists, chiropractors, and multi-specialty practices achieve their financial and personal goals by providing best in class cloud based practice management software for your Mac and PC. Billing Dynamix provides an integrated EHR, scheduling, billing, and outstanding revenue cycle management software and billing services with exceptional personal support and training for the entire staff all-in-one. We are committed to your success. Cutting edge, cloud based billing technology & automation, with integrated custom scheduling and documentation available. Exceptional, personal support and training for every member of your office from our expert billing and technical teams. Use your favorite program with our expertly designed technology, so you have an advantage over the payors. 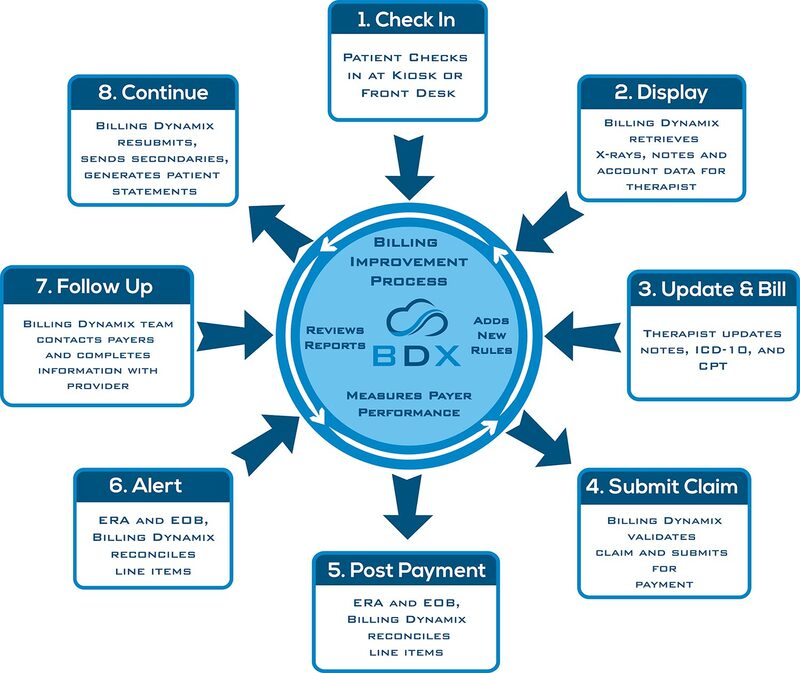 Learn how Billing Dynamix can help you streamline your practice and increase your insurance reimbursements. Our experience with setting up and using XDocs has been great. The team took my original document and was able to transform it into a functional document that we could easily access and use through the system. I was impressed with how quickly they were able to initially make the document. I was also equally impressed at how patient they were with me as we used the document and needed to make adjustments. They did so each time and made sure it was exactly what we wanted. We are looking into the possibilities of streamlining other documents into XDocs now. Billing Dynamix has streamlined all of our billing procedures, making our office more efficient and more profitable. Their staff is always willing to help me tackle the next insurance hurdle and make sure that the claims keep rolling out. The SWAT team has addressed my individual issues when we were not getting paid from a particular payer and resolved the problem ensuring the fastest and most accurate route so that we could get paid. I have enjoyed working with them for the past year and look forward to many more. I am ultra satisfied and extremely happy with the decision we made to go with Billing Dynamix. The best feedback I ever received was during my first conversation with our Billing Dynamix manager. From that point forward, I changed and I changed my practice. I am able to grow my practice and expand without the added pressures I previously dealt with. Billing Dynamix opened my eyes to a better way to do business. Our experience with Billing Dynamix has been very positive. The ability to obtain instant, real-time data regarding patient account information via the internet-based physical therapy billing software has been especially helpful. We are able to focus on patient care knowing that billing and collections are being handled properly. The Billing Dynamix staff members are knowledgeable, helpful and quick to respond! We would recommend Billing Dynamix to other providers without hesitation. Just click the link below for a free consult. BDX won't be calling you because it's not their style to be aggressive and bug people non-stop. If you have any questions, feel free to contact me. Been using them for almost four years now since I opened my clinic and I can't say enough about how smoothly everything has run. They literally take care of everything - my office consists of my laptop and a printer/scanner and a paper shredder. That's it. 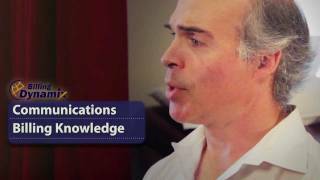 For 10 years, BDX has led the way in innovation in the healthcare industry. We consider each office that we work with a partner. We invest in the success of your practice and work closely with all members of your staff. Innovating in the cloud, automating office workflow, single metric management, and forward thinking strategic relationships. Our sister struggled as the owner of an independent practice, operating in the increasingly competitive environment with constantly changing regulations and reduced reimbursements from the insurance companies. We set out to use our engineering experience to build a solution that would provide her a competitive advantage in the industry and to even the playing field with the insurance companies. With backgrounds in process management & artificial intelligence, we worked closely with experts in healthcare and medical documentation to streamline practice management using technology and automation. In doing so, we provide practice owners an unfair advantage against the insurance companies.